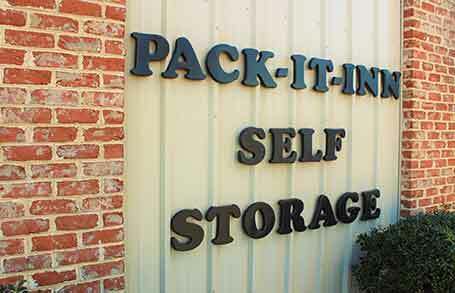 Pack-It Inn, LLC is a family-owned and operated business that has been serving the Winchester area since 1998. We provide secure and affordable storage for both businesses and individuals. Choose from standard units to climate controlled in a variety of sizes as well as RV and Boat storage options! Pack it up, pack it in, we are your friend!